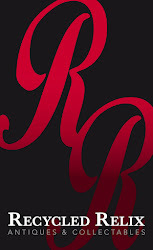 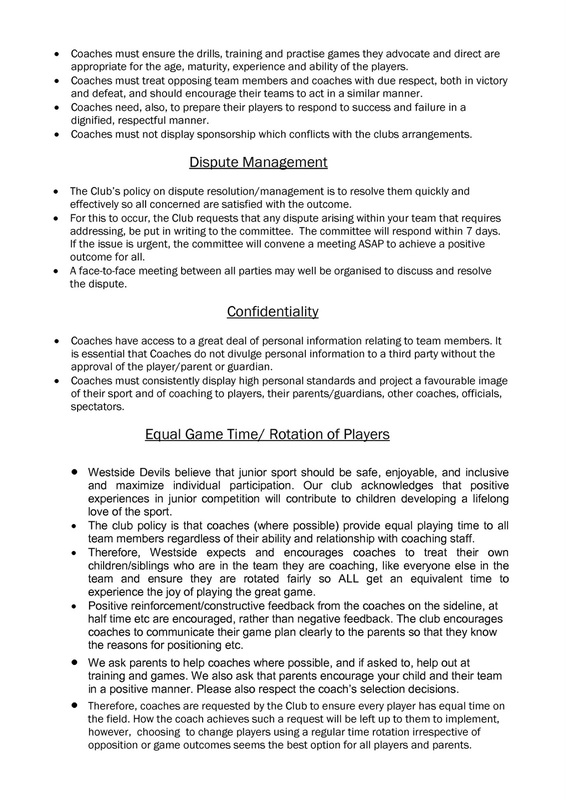 We welcome Parents and Friends of Westside Devils to become Coaches for our teams. 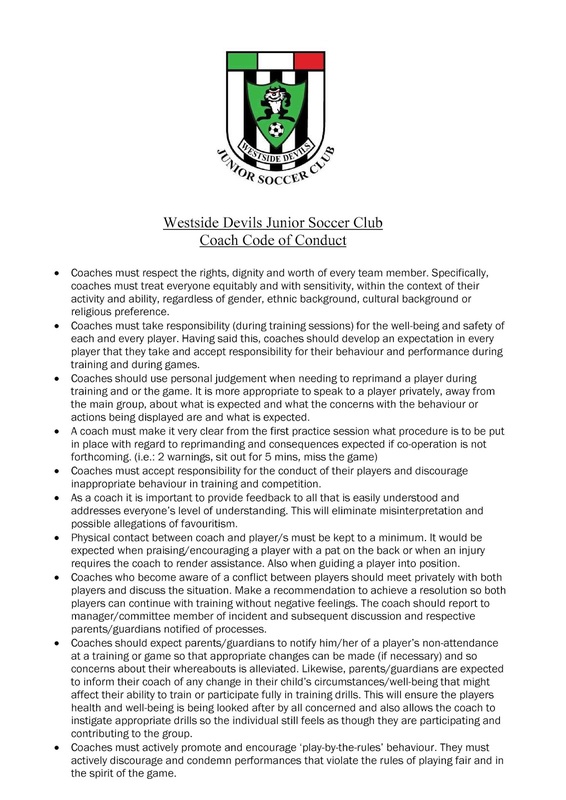 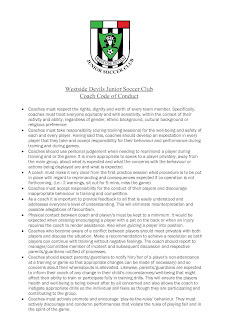 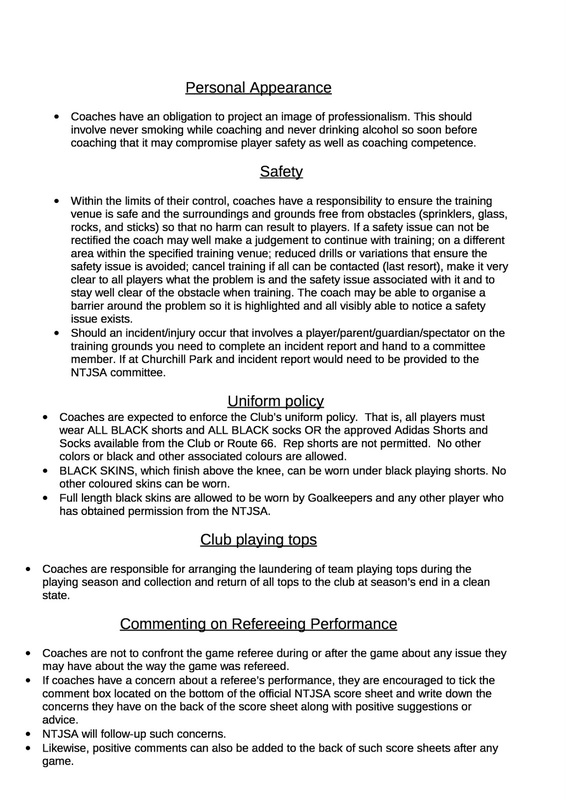 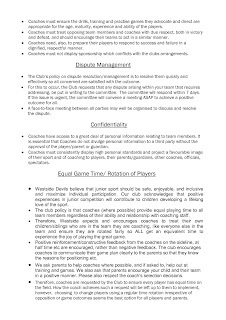 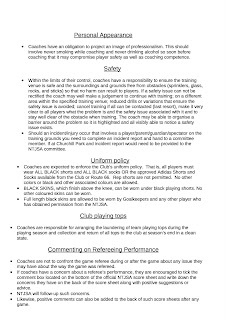 Westside Devils Junior Soccer Club also requires all Coaches to adhere to our Coaches Code of Conduct - a copy of which is below. 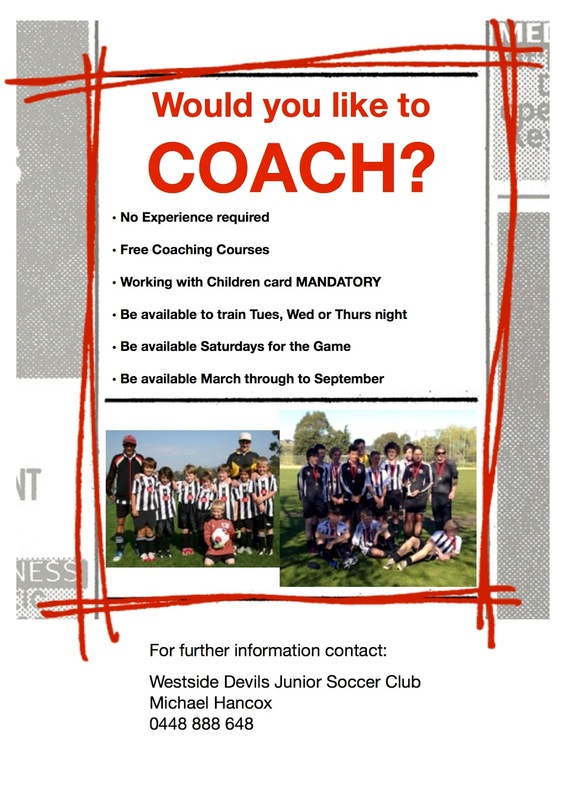 If you have any questions regarding being a coach for Westside Devils Junior Soccer Club please speak to one of our Committee members.